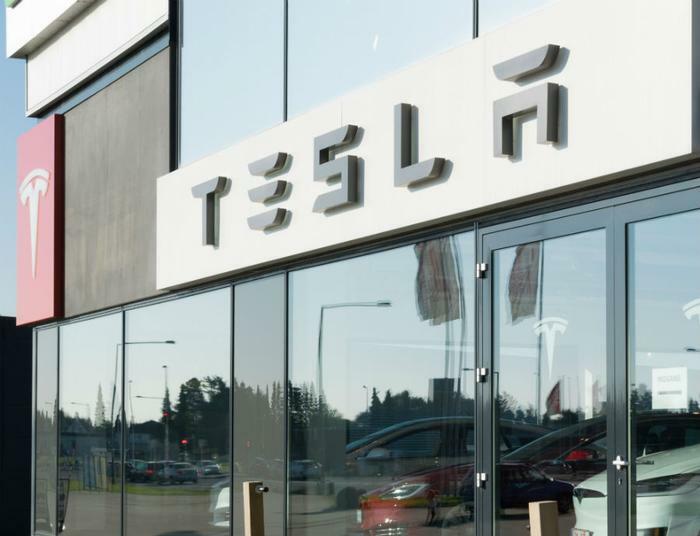 As much as 9 percent of Tesla’s workforce is leaving the company as part of a reorganization effort intended to achieve profitability during the second half of the year, CEO Elon Musk announced in a memo to staff. "We are a small company in one of the toughest and most competitive industries on Earth," Musk wrote, adding that trimming costs is necessary to turn Tesla into a sustainably profitable company. The employees that are being let go are "almost entirely" in salaried positions -- no production associates will be let go, Musk said, noting that the reorganization effort won't impact Tesla's efforts to increase Model 3 production. “We made these decisions by evaluating the criticality of each position, whether certain jobs could be done more efficiently and productively, and by assessing the specific skills and abilities of each individual in the company,” the CEO said. The electric car maker’s announcement comes a month after Musk announced a plan to flatten management and restructure the company to make it less bureaucratic. Tesla didn’t say how many employees would be laid off in the restructuring, but current figures peg Tesla’s workforce at over 30,000 employees -- a dramatic increase from 2015, when the company employed 14,000 people. A nine-percent cut means Tesla could let more than 3,000 workers go.